“Green week – 2014” International trade exhibition of the food industry, horticulture, agriculture and forestry was held in Berlin from 17 to 26 January 2014. 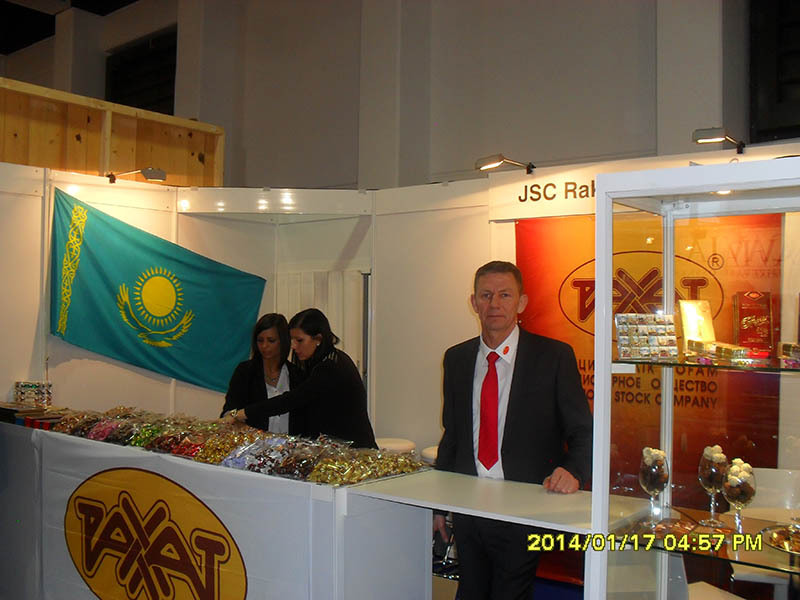 The exhibition gathers the leading participants of a world agrarian and food market every year. 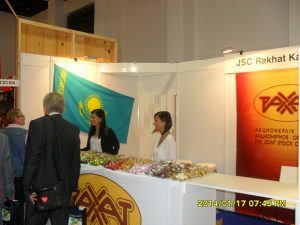 “Green week – 2014” – is a large-scale international exhibition at which the leading food,GW4 agrarian investment projects are demonstrated and the most important questions of a world food market are discussed. Event organizer Messe Berlin GmbH, has held the exhibition since 1926. GW5 Berlin “Green week” is highly valued by the most major food manufacturers and distributors – there are revealed new goods, new processes in a food industry, concluded the agreements. By the number of the participating companies (1650), the introduced countries (71) and the occupied space under expositions (124000 sq. m.) current holding of “Green week” became a record. It is the 4th time JSC “Rakhat” has taken the part in this major food industry forum. 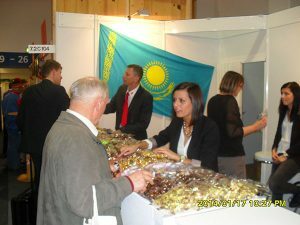 At the stand have been held fruitful meetings and negotiations about cooperation with the old and new partners on different directions. 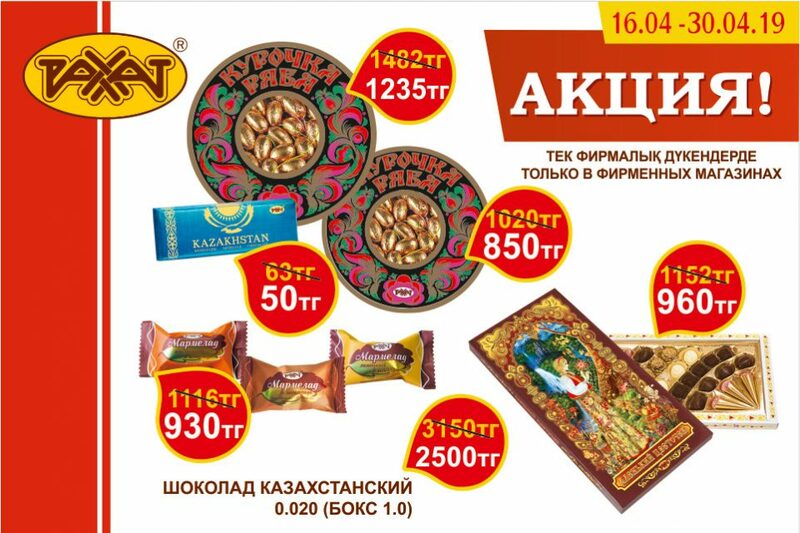 At the stand has been also organized a sale of the products. 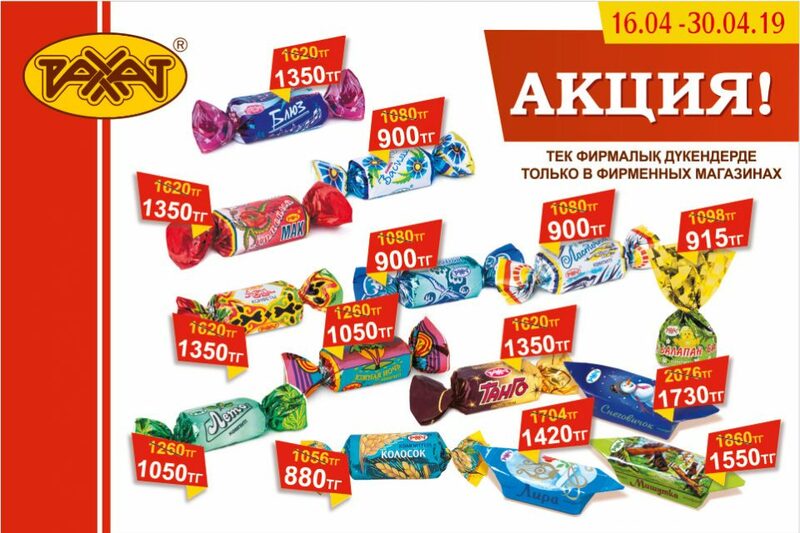 Wide range of candies, caramel and chocolate has been offered to the exhibition visitors. 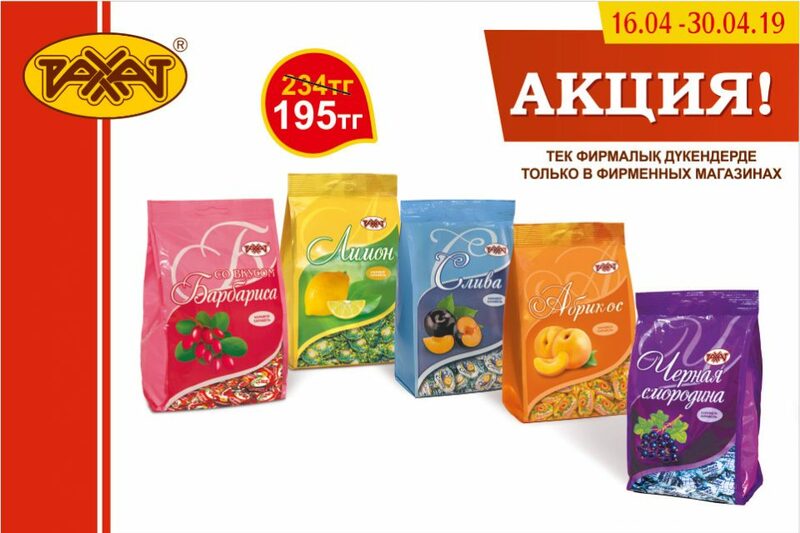 Our products have used an exceeding interest and demand among the exhibition guests and participants and have been highly evaluated by customers.